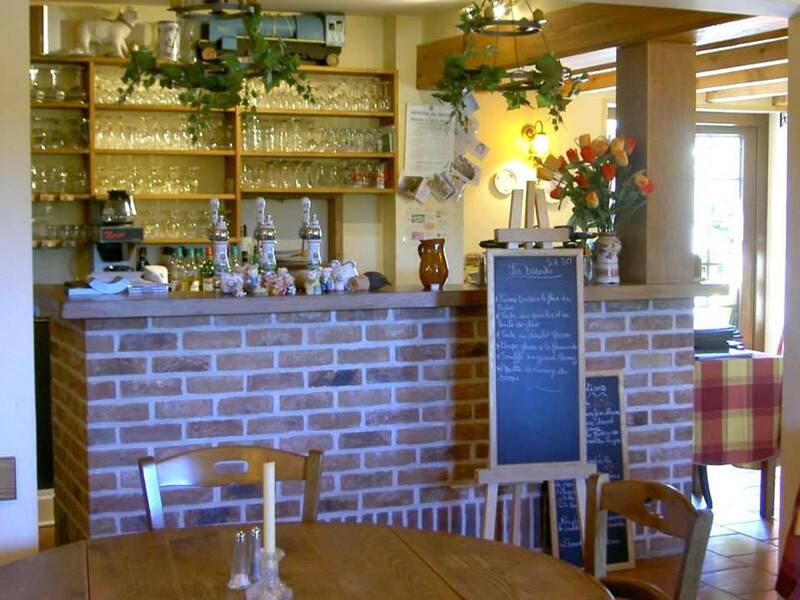 At the heart of the Audomarois marshes, the tavern is located near Saint-Omer. All our products are homemade, as well as the bread. Summer terrace. The atmosphere is warm and the service thoughtful.